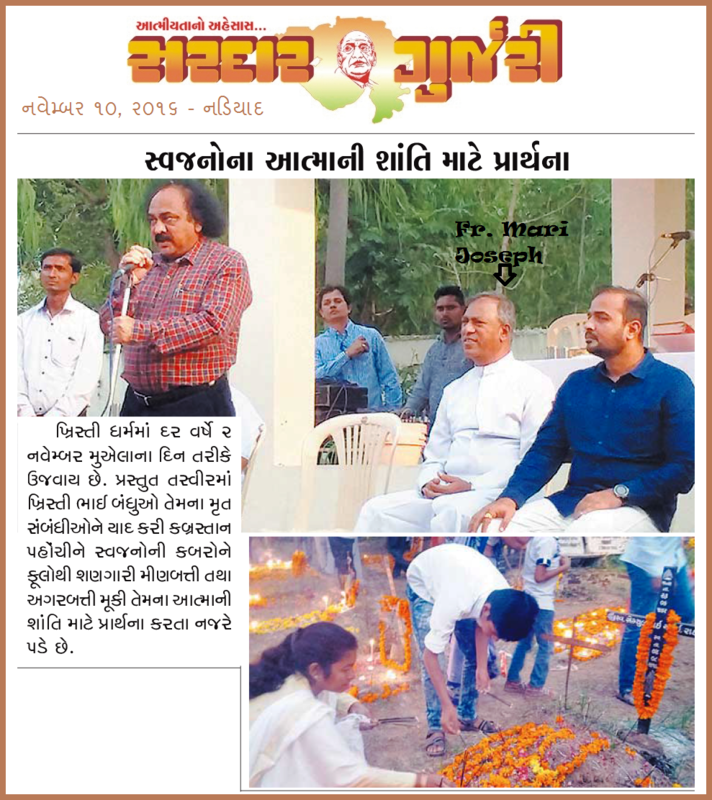 All Souls Day was celebrated in and around Nadiad on November 02, 2016. Please join us for the celebration of the Holy Eucharist by Fr. 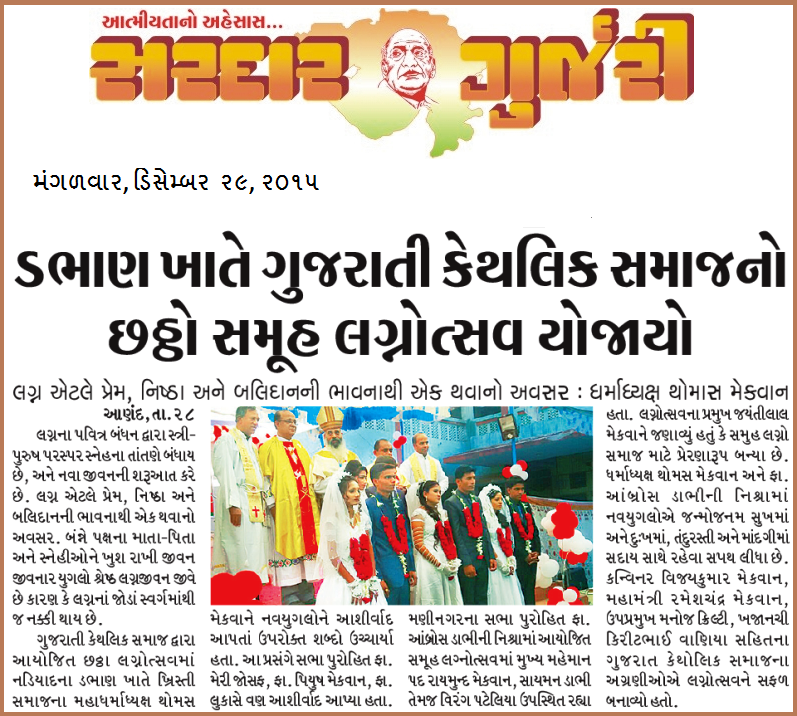 Mari Joseph in Gujarati, organized by Gujarati Catholic Samaj of USA. Gujarati Catholic Samaj of USA invites all the members, their friends and family for a Thanksgiving Mass. 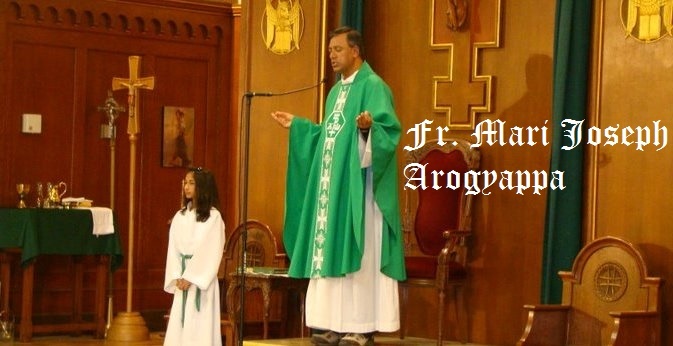 The mass will be celebrated by Fr. Mari Joseph Arogyappa in Gujarati. As you are aware that Ms. Philomena Parmar was hospitalized and went through a heart surgery. 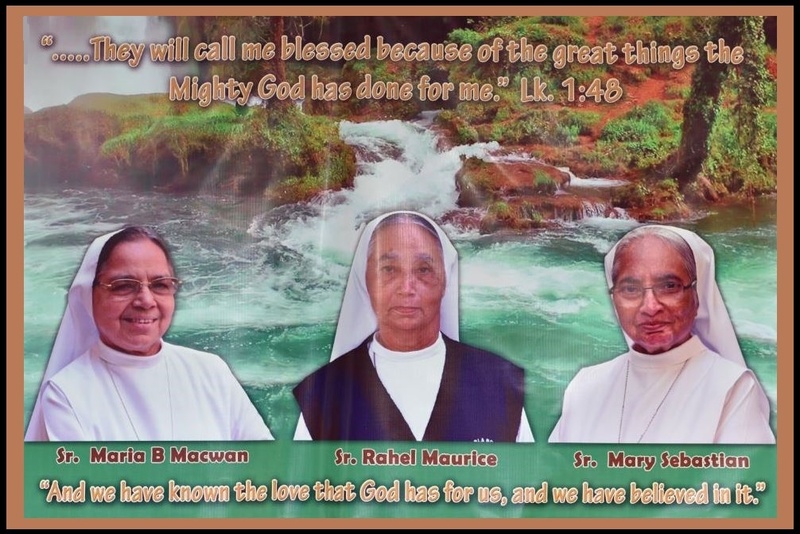 She is doing fine with the merciful, healing blessing of our Lord. She and her family want to thank God and all those who prayed for her. 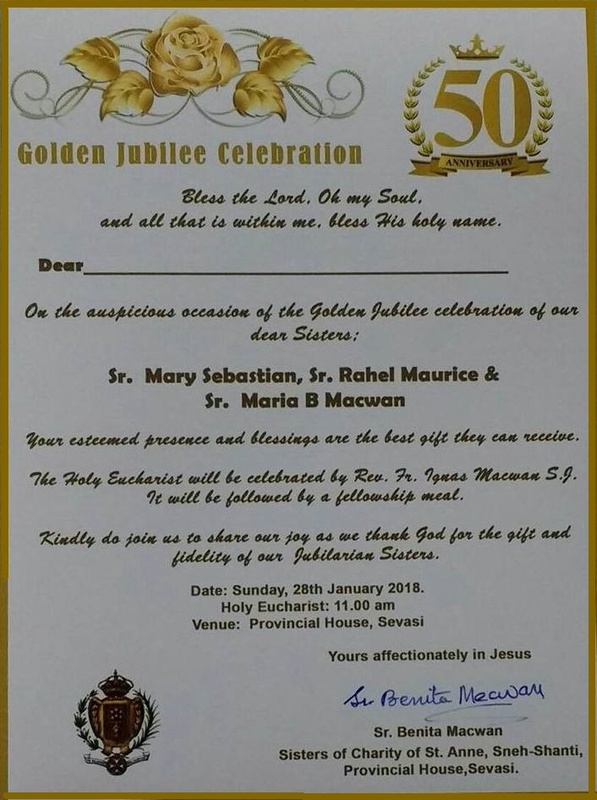 We will have a get together after the mass. 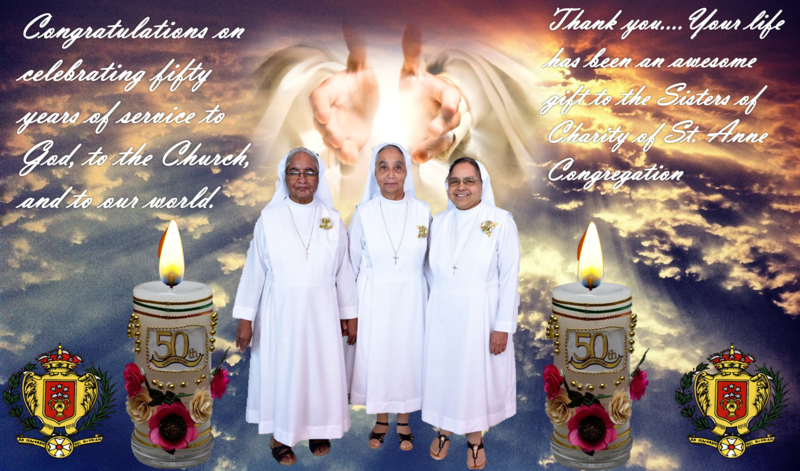 Light refreshment will be served by Ms. Philomena Parmar and family. 6th group marriage ceremony was held in Dabhan.